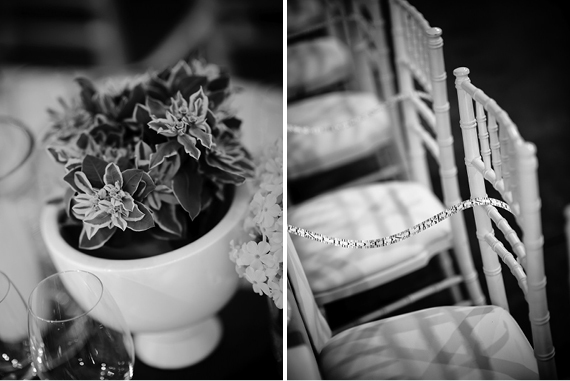 The Aleit Group is sharing one of their weddings with us today. 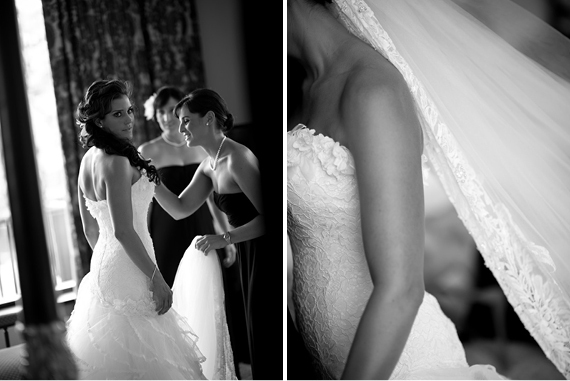 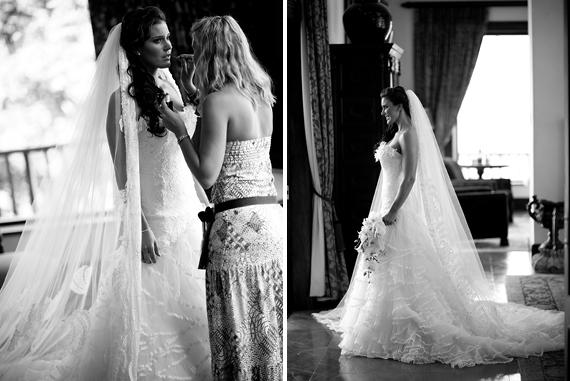 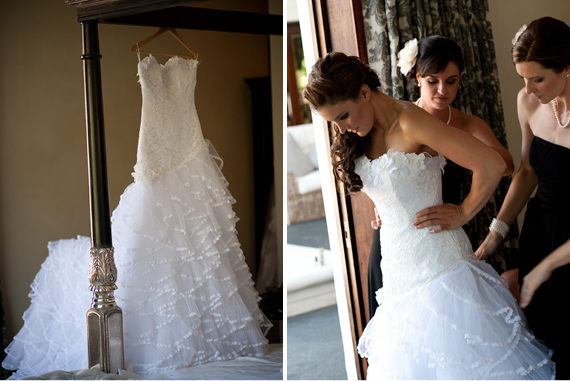 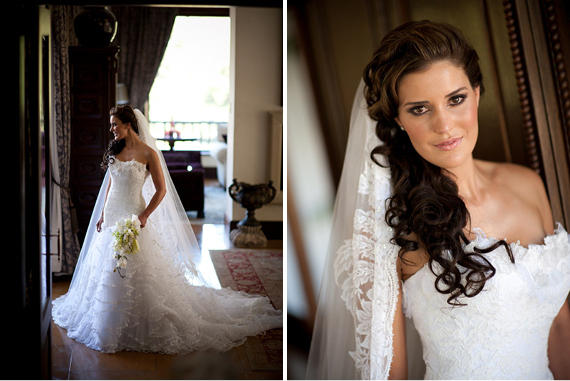 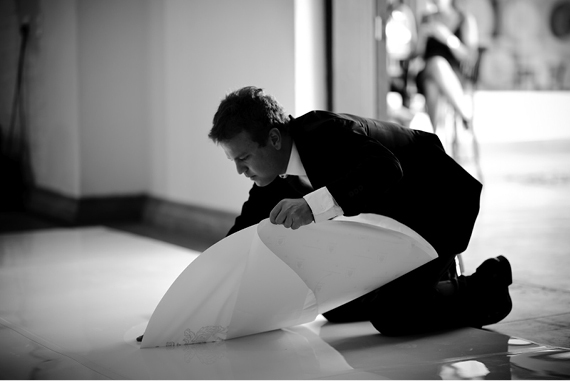 Lara and Jurek hosted their unforgettable wedding in the splendorous Stellenbosch winelands. 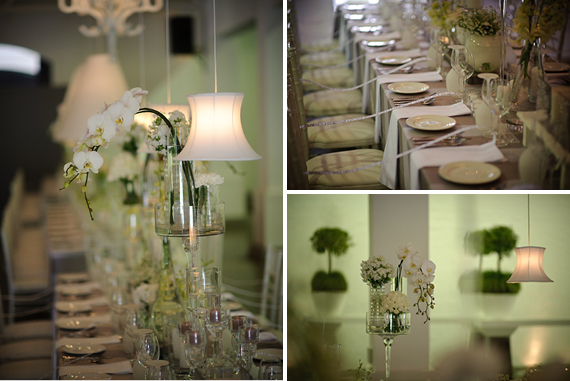 A beautiful white palate was accentuated by oversized cream lampshades, long opulent table settings and gorgeous green floral décor. 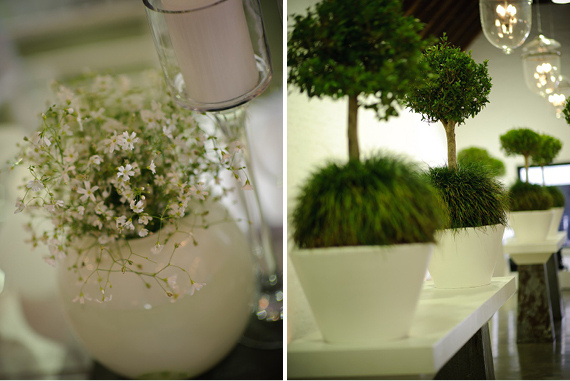 A floral installation above the dance floor created a stunning feature, while Topiary trees on modern plinth tables adorned one of the sides of the venue. 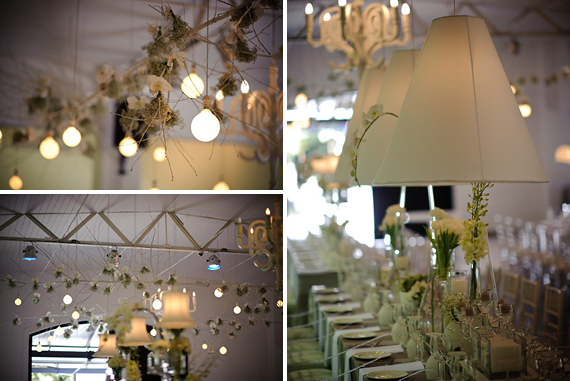 Modern lighting used in conjunction with opulent chandeliers created an ambient setting. 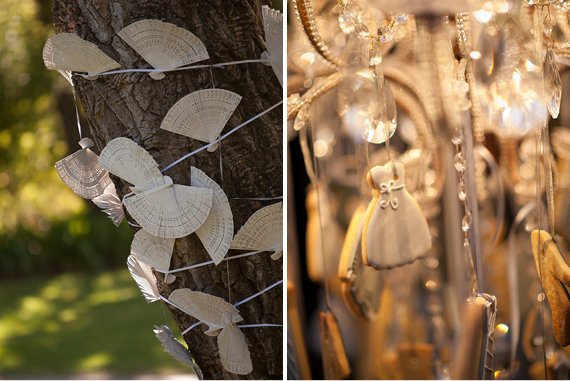 It is no secret that we adore innovative stationery, and the wedding of Lara and Jurek was definitely no exception. 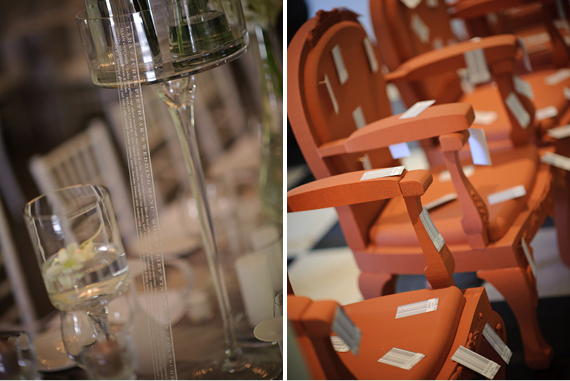 The traditional seating chart was redesigned in the shape of 3D Styrofoam cut-out chairs, with guests’ names and table numbers pinned to each chair. 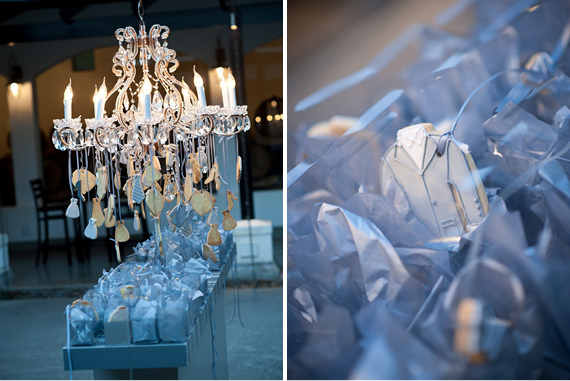 The menu was printed on clear Perspex bars, while seating cards were replaced by flowing printed paper ribbons. 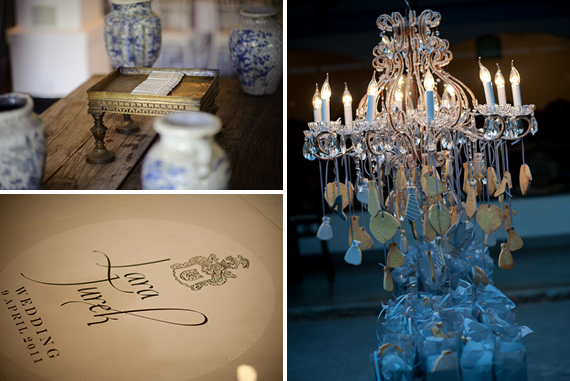 Shaped biscuits drew guests to the favours table, while also serving as décor suspended from a crystal chandelier.